the regular participation of specialists in mediaeval manuscripts. 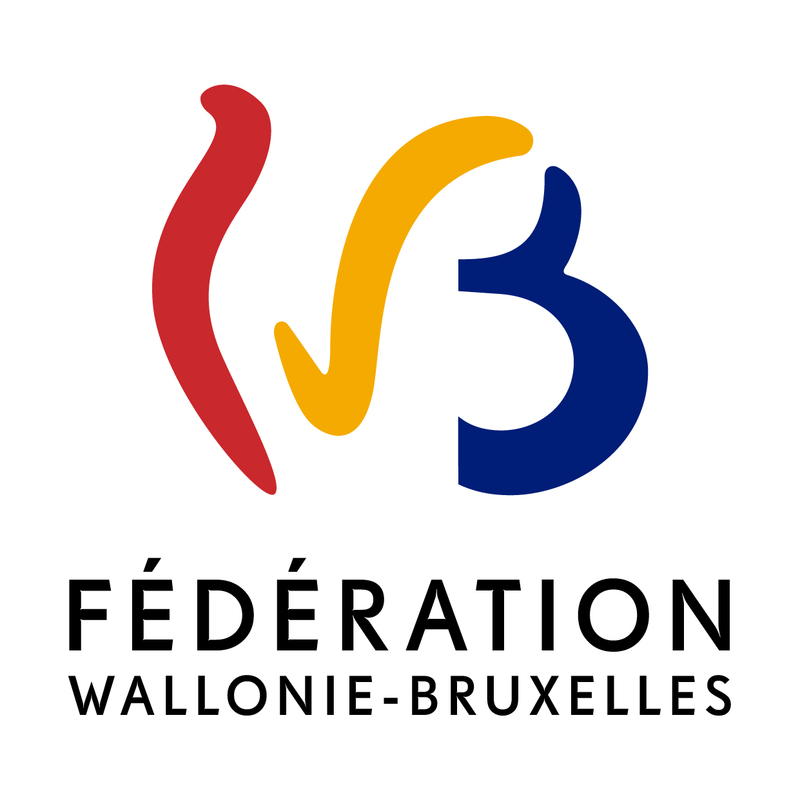 The Support Committee is presided over by the Wallonia-Brussels Federation. Between 2005 and 2007, it ensured the project ran smoothly and respected the deadlines. The Scientific Committee is presided over by the Centre International de Codicologie (CIC) asbl. It is constituted of the heads from the establishments in possession of manuscripts, as well as members of the CIC. It supervises the technical and scientific aspects of the programme. By definition, every project of this kind has its shortcomings, and CICweb.be is conscious of this. However, we do hope to have reduced them to a minimum in order to offer an online inventory of the manuscripts that is coherent, standardised and sufficiently precise. The contents of this inventory thus reflect our cultural heritage, a heritage that we first need to become well acquainted with if we are to promote it. As our main partner, the www.scriptorium.be website serves as the basis for this new project. Created by the Centre International de Codicologie (CIC) ASBL, thanks to the financial support of the Wallonie-Brussels Federation, this website is dedicated to the Scriptorium review and the Bulletin codicologique. It has an international index containing more than 230,000 manuscripts and a database of the works and articles reviewed in the Bulletin codicologique. Thanks to the close links that unite the two Scriptorium.be and CICweb.be research programmes, useful data on the manuscripts held in the Wallonia-Brussels Federation have already been selected in the database of the first website. The project concerns all the institutions based in Wallonia and Brussels who possess manuscripts. 37 establishments are currently listed in our database and they are accessible via our online directory. CICweb.be would like to thank the numerous specialists in mediaeval manuscripts who have already collaborated and are continuing to collaborate on this project, particulary Dr Thomas FALMAGNE, who graciously sent us the fruit of his first-hand research which he had been working on for many years, and thanks to which our project benefits ab initio from a significant scientific substratum. CICweb.be would also like to thank the members of the Manuscript Section at the Royal Library of Belgium - especially the curator Dr Bernard BOUSMANNE - for their support and their constant scientific contribution. Furthermore, the CICweb.be project benefits from the participation of numerous people who are in charge of establishments in possession of manuscripts. Thanks to the work carried out over the past two years, the Wallonia-Brussels Federation now has an exact idea of the number of mediaeval manuscripts it envisages digitizing, not only to preserve these vestiges of the past, but also to make them available beyond our borders. CICweb.be will also propose a regular publication concerning the work being carried out. The site was designed and constructed in line with the qualité de Bruxelles, a standard for quality in Europe. The CICweb.be network benefits from an exclusive subsidy from the Wallonia-Brussels Federation for a determined period of time. The computer system, which was developed thanks to the subsidies granted by the Wallonia-Brussels Federation, is the property of the latter. As the co-ordinator of the project, CICweb.be guarantees the intellectual property of the authors of the inventories. The pages on the website as well as the instructions for the other downloadable files were and continue to be written by CICweb.be, who is the owner. All the images accessible on the site come from the establishments in question, who have the exclusive rights. Copies of the images are subject to the prior authorisation of the establishments who possess the manuscripts.